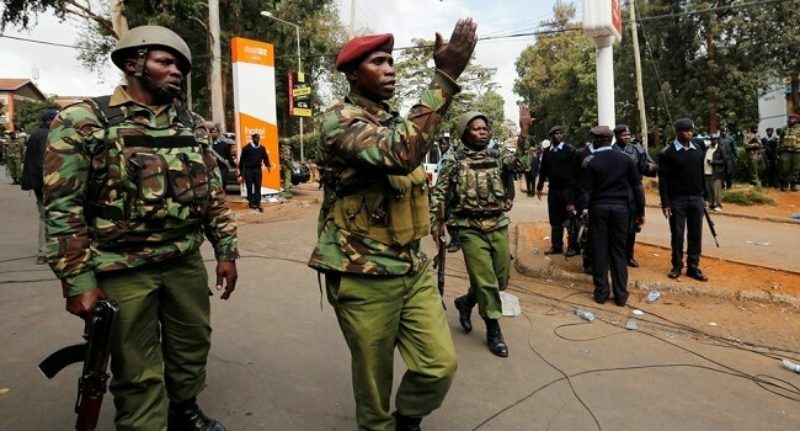 Local police operatives have thwarted a suspected Al-Shabaab attack on a Chinese-owned construction company in the eastern region of Kenya. The foiled attack comes days after the Islamist group killed no less than 21 people when it launched an offensive on a complex at Dusit hotel in Nairobi, the country’s capital. Four suspects including four Kenyans and a Canadian national have been arrested and paraded in court for having links with a militant attack by al-Shabab.